Political signs to event signage we can help. Upload your art or request an estimate and we will produce as many as you need. Instead of printing your order rightaway; we focus into a better quality large format printing service; our product have to meet the even the tallest order. Therefore, the test samples printing service was available for customers as an evidence of our printing quality. 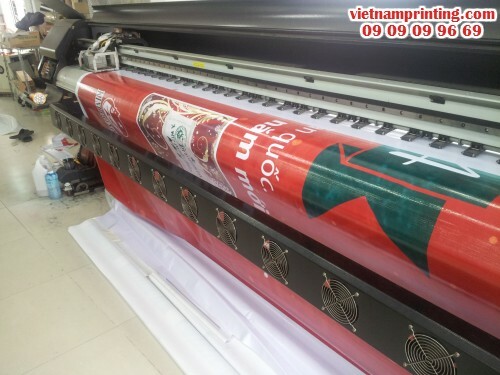 About some more of our large format printing product, please contact us at these website: inpp.com.vn and indecal.com.vn. In here, we may provide you with more detailed information about our company, our products, and services.